Kings And Queens (Part 2)’. notched up millions of streams and tons of acclaim with singles such as ‘Zonnestraal’, ‘Bloesem’ (with Sam Feldt) and ‘Back In The Day’ (with Goodluck). 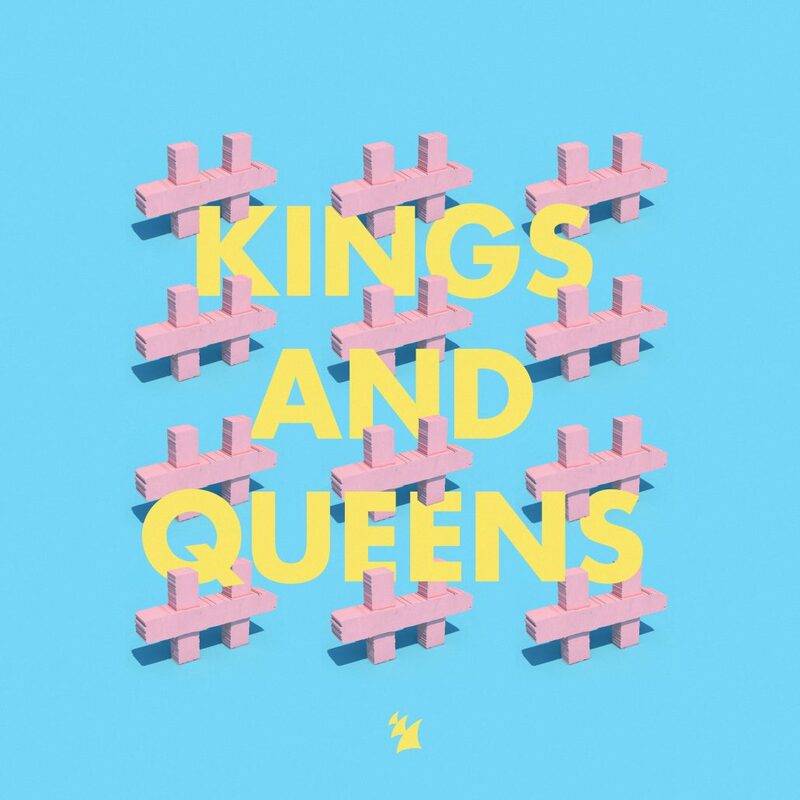 With a trick up his sleeve for every occasion, he’s ready to court every dance music fan who hasn’t yet jumped on his bandwagon and does so through this wonderful second part of his ‘Kings And Queens’ album.